The development of the Tilghman Village Master Plan was 12-month process with extensive community engagement methods. 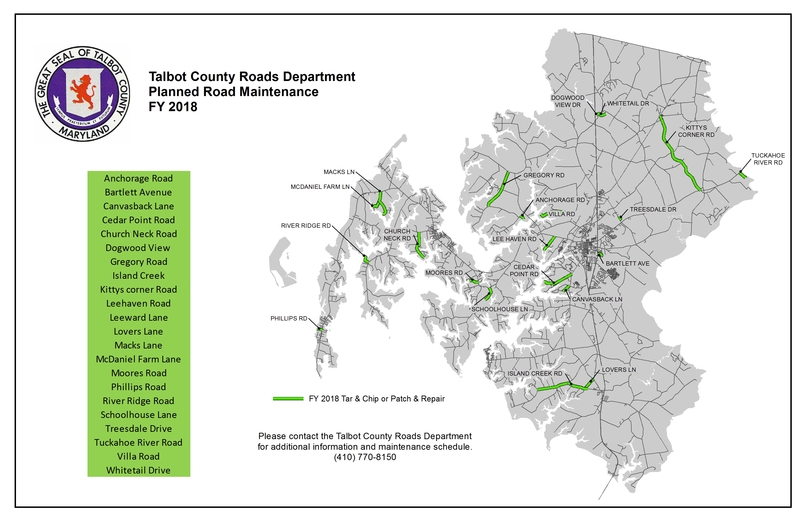 A critical component to the development of the plan was the 11-member Tilghman Citizens Advisory Committee (CAC) appointed by the Talbot County Council. 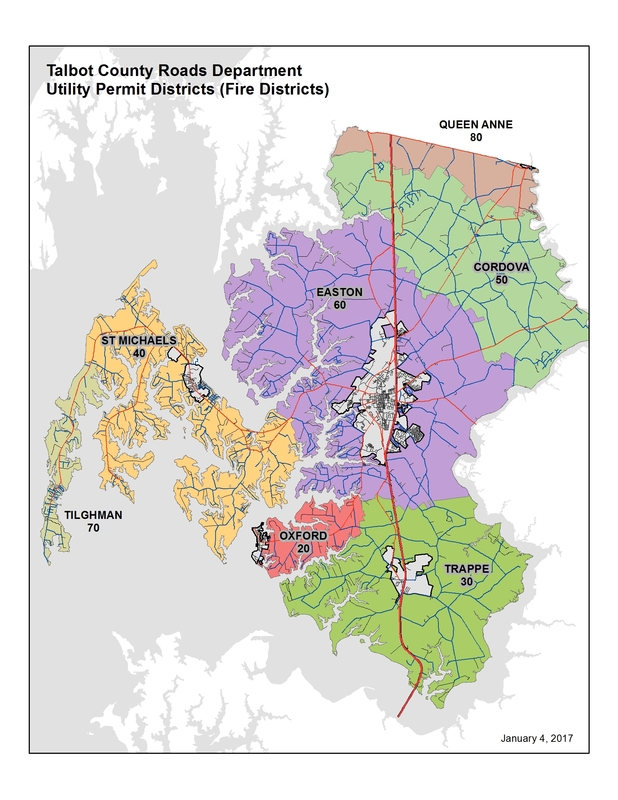 The CAC represented a broad range of interests and their role was to identify issues and opportunities, discuss the results of two community surveys and vet and refine the plan's recommendations. Based on information provided by the CAC and through public meetings and surveys, the consultant team developed a number of goals and strategies based on key issues identified through the outreach process. The Tilghman Village Master Plan includes recommended strategies to consider in future planning for Tilghman that can address its primary challenge: how to balance the desire for a viable working waterfront and a functioning commercial/retail street as the heart of the working waterfront village, with the desire to preserve the community's character and appearance.